Is music becoming more about the experience than the music itself? 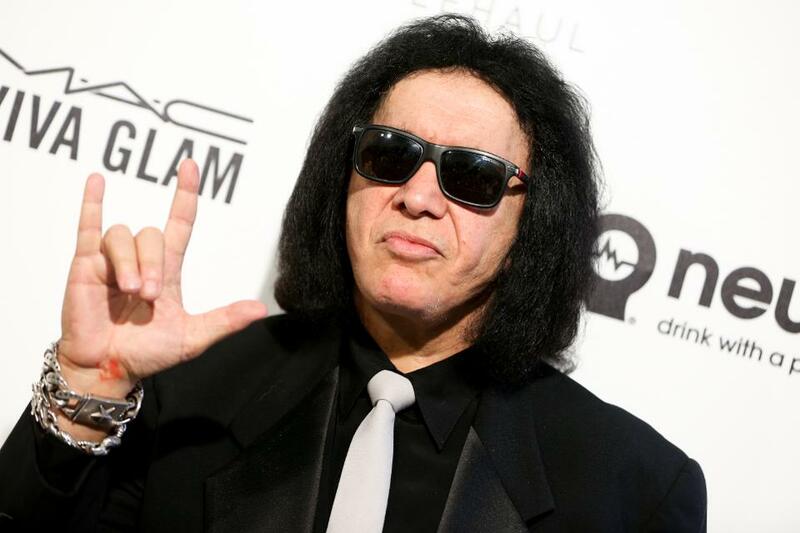 It seems Gene Simmons of KISS may have just cracked the code on how to sell music: you don't sell the music, you sell the experience of buying the music. Read the full post from Hypebot here.